Hard to believe “The Big Game” is already here. Whether you’re a Los Angeles Rams or New England Patriots fan, all football fans have plentiful options this Sunday for their fan food fix. Restaurants and grocers around town are prepared to feed your crew so you can focus on the football. 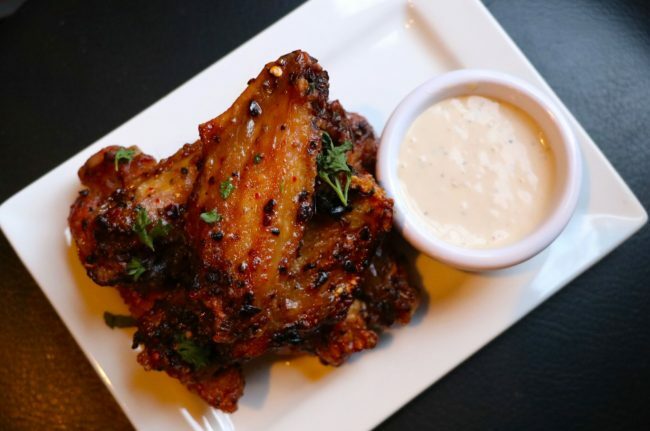 We’ve rounded up a list of some of the best food and drink specials for the Super Bowl. Every seat at Hole Bowl is reservable this Sunday: couches, tables, bar stools and bowling lanes. 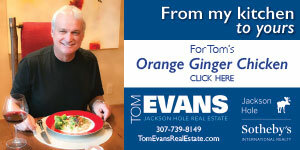 Just call 307-201-5426. With plenty of food and drink specials, Hole Bowl is bound to be a prime viewing location for the game. Enjoy $15 pitchers of beer, $6 Jager bombs, $6 adult Dr. Pepper bombs, $5 white Russians, $5 peanut butter and jelly shots, and $16 lobster rolls while they last. For added interest, there will be multiple spin to win prizes. 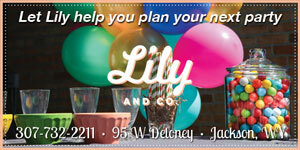 Class up your viewing party with takeaway food from Calico. Beyond the pizza and pasta menus, think of their selection of appetizers, salads and desserts. Smaller groups can place their takeout order by 3 p.m. on Sunday to pickup for kick-off. 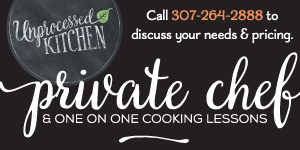 Larger groups can make catering inquiries by calling 307-733-2460. End your day of skiing at Hayden’s Posts’ Super Bowl Sunday party. They’ve got five big screen televisions for your viewing pleasure. Fill up on a $14 super nacho platter, $11 16″ pizza, $5 Super Bowl dip and $5 pitchers of PBR. Throughout the game, take part in the Hayden’s Post prize raffle, with skis, snowboards and Snow King Mountain lift tickets up for grabs. 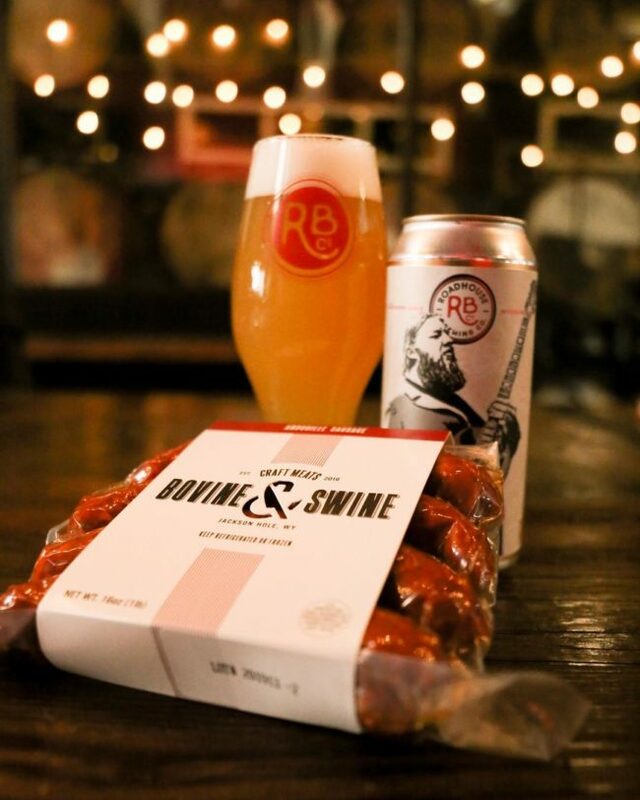 Bovine & Swine has teamed up with Roadhouse Brewing Co. to offer Super Bowl fans a Super Bowl Package. 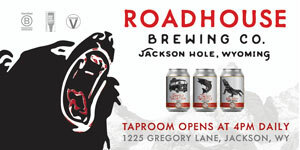 Get eight Roadhouse Brewing Co. beers, two dozen wings and eight Bovine & Swine sausages for just $45. 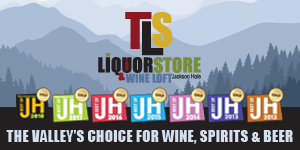 Place your order through Thursday, January 31 by calling 307-734-0201 or emailing sales@bovineandswinejh.com. A select number of these packages will also be available in the retail areas of Bin22 and Bodega starting on Friday. Roadhouse Pub & Eatery is offering a second to-go order deal: place a to-go food order of more than $50 and receive a free crowler fill of your choice at the Pub Shop. 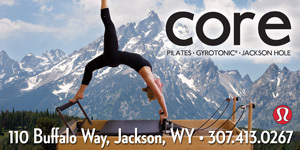 Place your order by calling 307-739-0700. 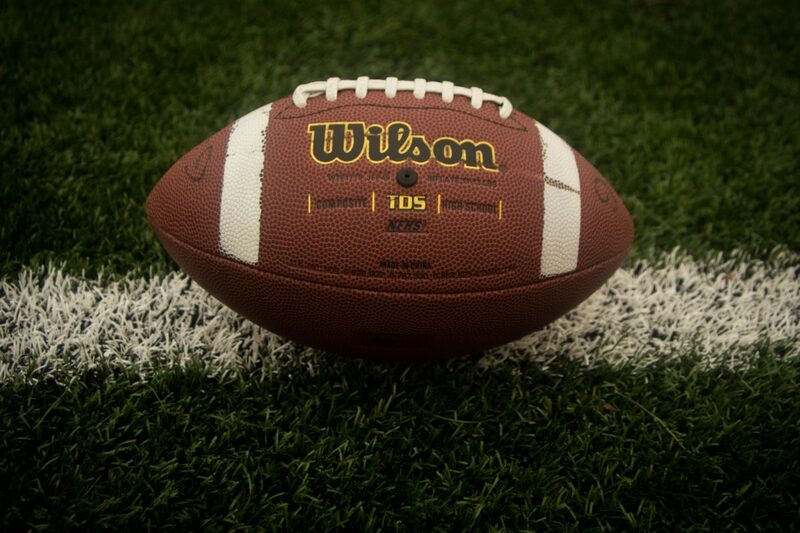 The Roadhouse Pub & Eatery is also a prime viewing spot for the Big Game. 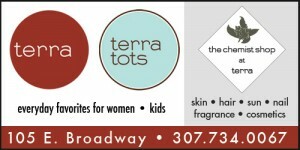 In addition to their convenient Town Square location, they’ll keep you fed and hydrated with food and beer specials. 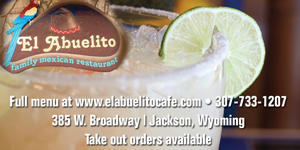 Food specials will highlight both teams’ regional specialties (think tacos and clam chowder). In the Super Brew Special, choose your allegiance by ordering either the Mountain Jam Vol. 3 or the Wilson IPA for just $5 per pint all day. The beer with the most pints sold will be crowned the champion. Choose your team wisely while viewing the game at StillWest Brewery & Grill, because if your team is ahead at halftime you get a free beer. 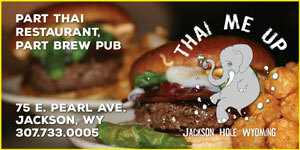 Other specials include BBQ pulled pork nachos and a beer for $10 or wings and a beer for $10. Now that’s fan food. In Moran, Turpin Meadow Ranch is hosting a Turpin Tailgate Party on Sunday. Beginning at 3 p.m., this party will feature a tailgate buffet, drink specials, games, prizes and prime Teton views (weather permitting). 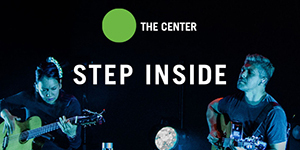 $25 per person gets you a buffet dinner and snacks. The game will be aired on multiple big screen TVs. You can bet all the flat screens, upstairs and downstairs, at Snake River Brewing will be tuned into the game on Sunday. With plenty of tables and multiple bars, Snake River Brewing is a great viewing place for groups of all sizes. 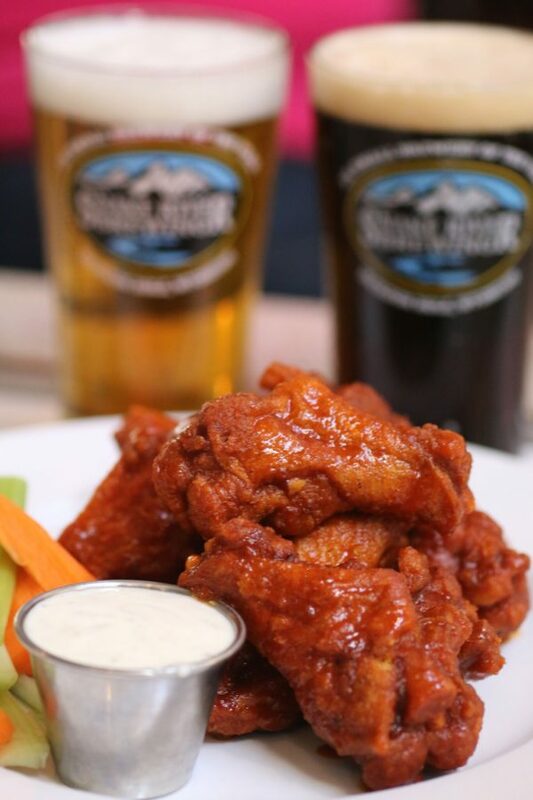 Their classic buffalo wings will be on special, and you can wash them down with a $10 pitcher of one of their tap beers or a $7 John Daly, bloody Mary or vodka hop water. Prior to Sunday, stop in and purchase one of their $50 football squares. Payouts are $1,000 at half-time and $4,000 for the final score. Up at The Granary Restaurant at Spring Creek Ranch, Super Bowl Sunday will feature an all day happy hour. Enjoy $3 Budweisers and Bud Light, $5 micro brews and imported beers, $5 well drinks and $5 Austrian boilermaker (Spaten and Schnapps). House cocktails like the S & S Margarita, Kentucky mule and Great Greyhound will be just $6. 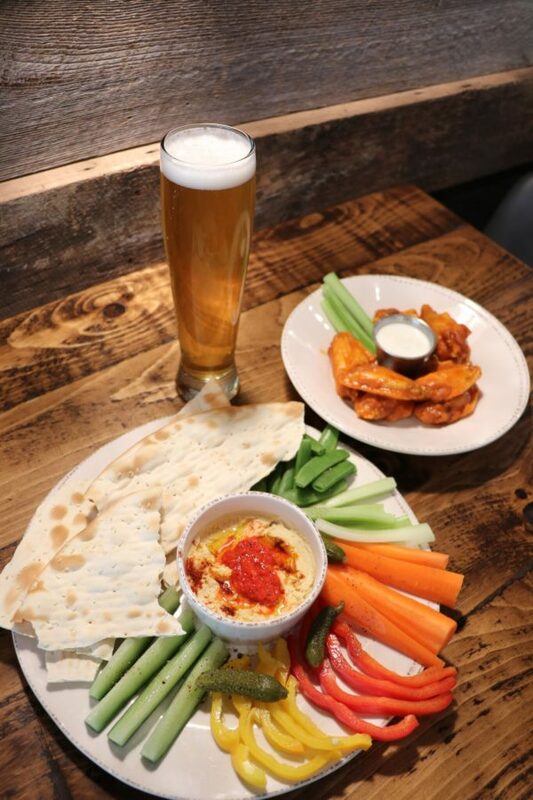 Order a shareable appetizer plate for the table for $24.